The health benefits of okra are vast including nutrients that are great for your heart, liver, blood sugar and digestive system. 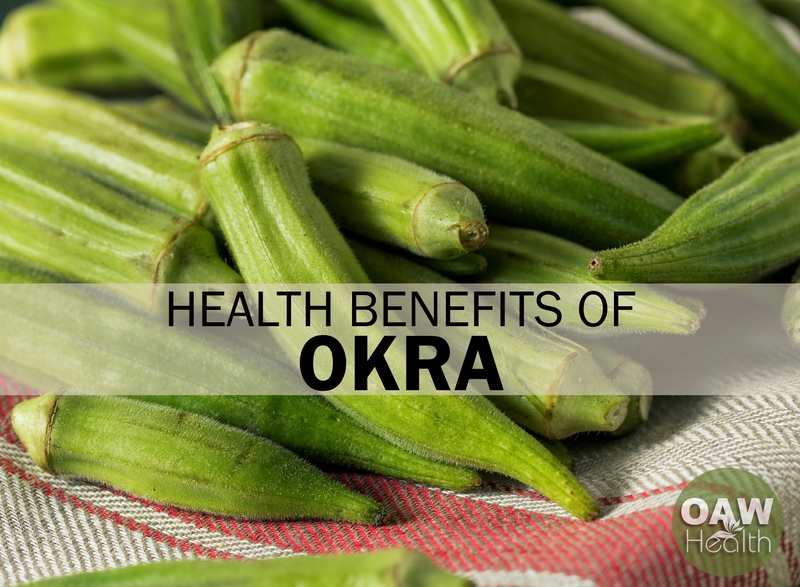 And okra also improves energy levels – something most of us need. In fact, one cup of raw okra (100 grams) contains 33 calories and includes a huge 44 percent of the bone-strengthening vitamin K you need for one day, which is important as a co-factor for blood-clotting enzymes. Okra, also known as “lady finger”, is actually a member of the cotton and hibiscus family and is indigenous to regions around the Nile in North Africa as well as the Middle East. Discovered about 3500 years ago in Ethiopia, okra later made its way to North America through the slave trade and then to Europe, Asia and South and Central America. Okra appears in the United States during the summer months but is available in the South most of the year. As many say, when you’re Southern, okra is always in season… and always fried. These wonderful little pods are best picked early so they don’t become tough, which can happen very fast, since it’s only four days from the time okra flowers until the ideal harvest time, according to the Farmer’s Almanac. In fact, it’s best to harvest okra every few days. One of okra’s best aspects is the entire fruit can be used in its entirety, including the seeds (first trim off ends), and because it’s used raw, curried (especially the seeds) and pickled. Okra leaves are often cooked in a similar manner as the greens of beets or dandelions. The leaves can also be eaten raw in salads. One of the most important health benefits of okra is its high content of Folic acid. Just a half cup of cooked okra will give you approximately 103 mcg of folic acid. Thus eating okra is highly recommended for pregnant woman. Okra also contains potassium, vitamin B, vitamin C, folic acid, and calcium. Okra is low in calories and has a high dietary fiber content. Okra is now suggested to help manage blood sugar in cases of type 1, type 2, and gestational diabetes. 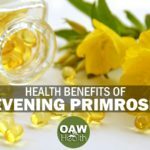 And a 2013 study demonstrated that the antidepressant activity in okra was linked to mood improvement, which could make it helpful for people suffering from depression. 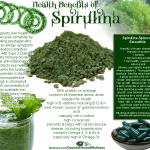 Okra has a noticeable ability of cleansing the whole digestive tract of toxic build-up. Because okra is great source of vitamin A and beta-carotene, it can help sustain excellent eyesight as well as healthy skin. The Vitamin A content in okra may also help inhibit eye-associated illnesses. When testing okra on diabetic rats, researchers observed a factor important to people with diabetes. While research suggests that okra might improve glycemic control, do not take okra together with metformin hydrochloride as it reduces the drug’s absorption. The pharmaceutical metformin is used by many people with diabetes to help keep sugar levels under control, so it’s important not to interfere with its function until more conclusive studies are performed. If you are taking metformin please discuss this with your healthcare practitioner. Toss sliced okra with olive oil to coat well. Sprinkle with homemade seasoned salt; taste and add more salt as necessary. Heber, 2004 D. Heber Vegetables, fruits and phytoestogens in the prevention of diseases J Postgrad. Med., 50 (2004), pp. 145–149. S.I. Alqasoumi ‘Okra’ Hibiscus esculentus L.: A study of its hepatoprotective activity. V. Sabitha, S. Ramachandran, K. R. Naveen, and K. Panneerselvam J Pharm Bioallied Antidiabetic and antihyperlipidemic potential of Abelmoschus esculentus (L.) Moench. in streptozotocin-induced diabetic rats Sci. 2011 Jul-Sep; 3(3): 397–402.doi:10.4103/0975-7406.84447. Duvauchelle, Joshua (26 May 2011). 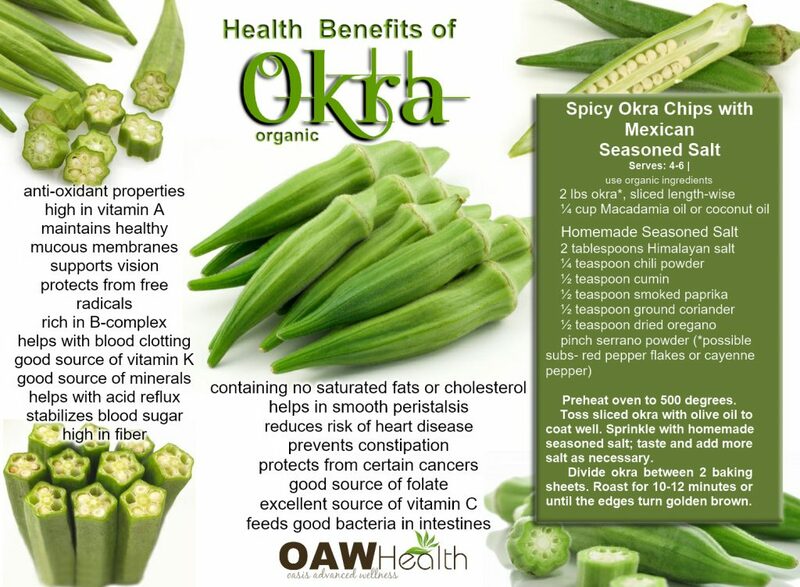 “Okra Nutrition Information”. LiveStrong.com. Retrieved 30 July 2014. 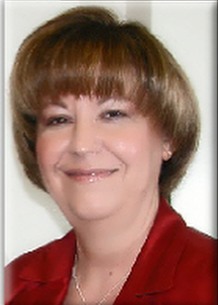 Amin, Indah Mohd. 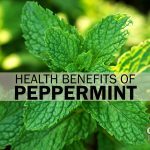 “Nutritional Properties of Abelmoschus Esculentus as Remedy to Manage Diabetes Mellitus: A Literature Review”. Universiti Teknologi MARA (UiTM) Malaysia. Retrieved 9 January 2014.
International Ophthalmology Clinics, 1998, “Vitamin A deficiency and its effects on the eye”: http://www.ncbi.nlm.nih.gov/pubmed/9532479.